Wishing to have a fair and healthy looking skin may sound racist in the modern times. But there are many such people who wish to look fair. It is their wish and for all those kinds of people, it is definitely advised not to go for dangerous medications, techniques in the mad of fair skin. There are certain simple ways using which people can have a much fair complexed skin. Including healthy foods in their diet is one such simple way. So, here we present you to some of the amazing foods for healthy skin complexion. There are a number of foods jam-packed with vitamins and minerals that have been long-heralded for their skin clearing properties which, when combined with fresh air, plenty of exercises, and a good skincare regime, can make the world of difference. Several cosmetic products promise glowing and healthy skin but it comes at a cost. Instead, try lime water for a healthy and glowing skin. Besides benefiting the skin, water and lime juice reduces ageing, blackheads and wrinkles. Lemon acts as a natural bleach as it contains vitamin C and the acidity present in the lemon, helps in whitening the skin. Avocados are high in healthy fats. These fats benefit many functions in your body, including the health of your skin. Preliminary evidence also shows that avocados contain compounds that may protect the skin against sun damage. UV damage to the skin can cause signs of ageing, such as wrinkling. Vitamin C is also an antioxidant that protects your skin from oxidative damage caused by the sun and environment, which can lead to signs of ageing. The pumpkin-coloured hue of sweet potatoes not only looks pretty on your dinner plate, but its shade also works wonders on your complexion. Sweet potatoes boast large amounts of beta-carotene—an antioxidant whose red, yellow, and orange pigments dress many vegetables in their vibrant colours. Beta-carotene is a nutrient found in the plant. It can be converted into vitamin A in the body, and it’s found in orange and dark-green vegetables such as carrots, spinach and sweet potatoes. You would definitely be amazed to find this food in the list of foods for healthy skin complexion. Yes, tea! According to your grandmom drinking tea makes you dark. Right? Well a US research points out that drinking tea can lower peroxides (cause of skin burn and roughness), the reason is the presence of tea polyphenol which is a strong antioxidant. So, from now on, you have got an amazing reason to defend your cravings for tea. Not only is this veg super delicious, it’s also full of a naturally occurring chemical called allicin, which, when digested, acts against harmful bacteria – including that which causes acne and other skin infections. It’s an almost unbeatable little clove. 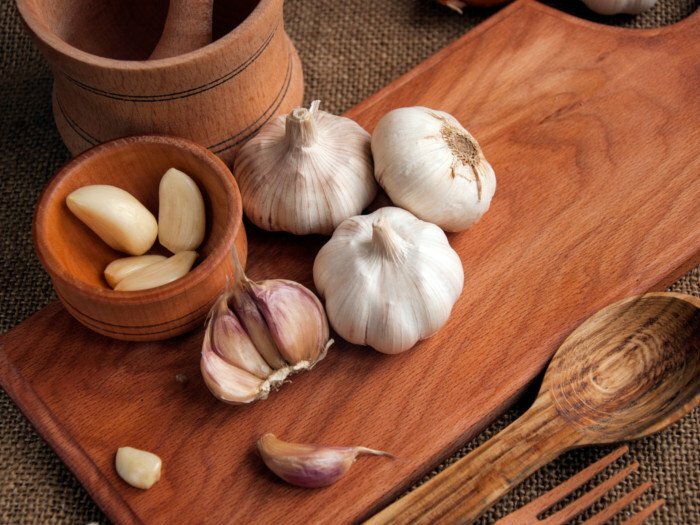 To ensure you get the best out of garlic, eat it raw, chopped finely into a salad or stirred into a meal before serving. This is one of the amazing foods for healthy skin complexion that you should include in your diet. 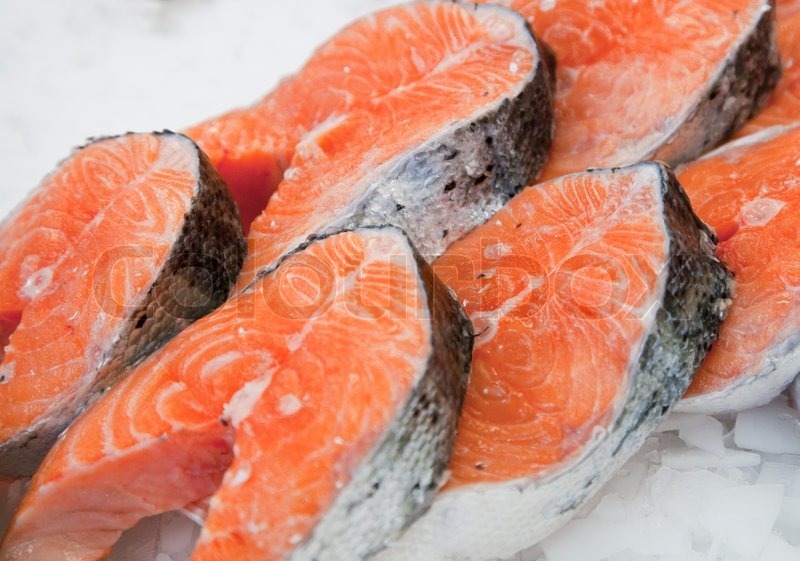 As well as being full of omega–3 fats, which help to fortify skin cell membranes and protect against sun damage, fresh, oily fish are great for allowing water and nutrients into the skin while keeping toxins out. In particular, go for fish such as mackerel as it’s loaded with eicosapentaenoic acid (EPA) and docosahexaenoic acid (DHA), both of which combat acne inflammation. Although there might be some truth to the claims that sugar-laden chocolate contributes to acne (and wrinkles), the high-quality, dark variety—70 per cent or more cocoa—may actually be good for your skin. Studies have found that cocoa’s flavonols (a potent type of antioxidant) may ward off wrinkles, improve skin elasticity, and even protect skin from UV damage. 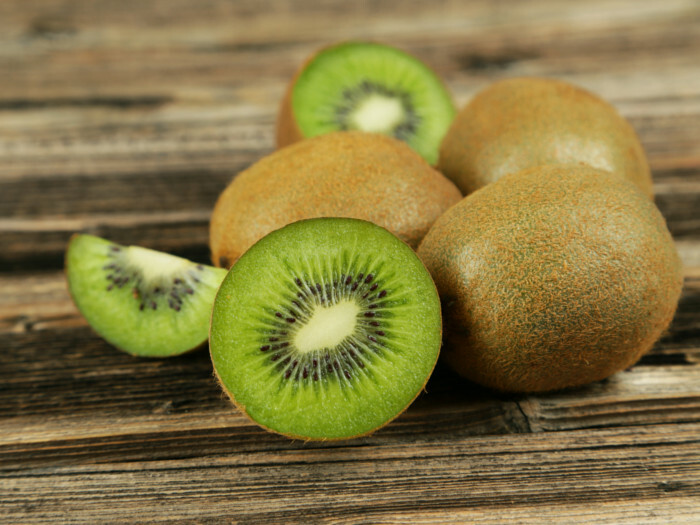 An uncelebrated hero of supple skin is the kiwi. This is one of the best fruits for clear skin. This tangy-sweet treat packs more vitamin C per ounce than practically any other fruit. Vitamin C helps maintain the collagen in our skin, keeping it firm. But this nutrient can quickly evaporate through exposure to air, water, or heat. Kiwi is an ideal carrier since it locks in the juicy benefits firmly beneath its furry skin. Here is the detailed diet for clear skin in a week. Follow this diet and have a healthy, glowing clear skin in a very less time. You can just try including these healthy foods in your diet for about a week and continue to take lots and lots of water in your diet which is actually very much required. Doing these things can help you attain a spotless clear, glowing and healthy skin. We hope and wish these amazingly healthy foods and diet plan tips, clear skin tips will help you in attaining a fairly healthy clear skin. Good nutrition affects not only how you feel, but how you look as well. Happy Clear and Fair Skin!!! !